Happy Birthday Senor! 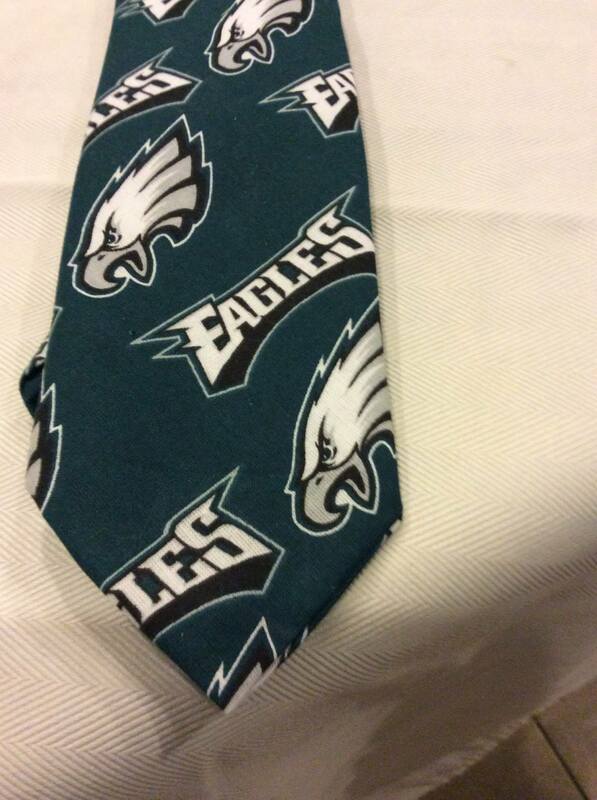 If it was 20ish years ago, I’d be giving you this tie. Alas, we all grow up and it’s only a Facebook post. Hope you have a wonderful birthday with your beautiful family!